Prof. Grzegorz Górski and Mrs. Roxuan Wang represented Confucius Classroom in Jagiellonian College on 12th Confucius Institute Global Meeting in Xi’an (China) on December 12th – 13th, 2017. 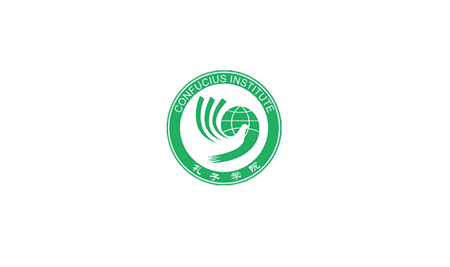 The meeting is organized yearly by Confucius Institutes Headquarter HANBAN. This year the ancient Chinese capital city Xi’an was the venue of the event. There were over 2000 representatives of this global structure of institutes which are promoting Chinese language and Chinese culture. After the meeting in Xi’an, our delegation visited Wuhan and partner of this project – University of Hubei. Our delegation passed warm congratulations to the new Rector of the University prof. Zhao Lingyun. The University of Hubei presented the new program of closer cooperation between all four CIs run by it. Representatives of the University of Memphis in the United States, Universidade Estadial Paulista in Sao Paolo in Brazil and Jagiellonian College in Toruń in Poland enthusiastically accepted this idea. The network linking four continents will run common project already in 2018. It is also important to remind, that on November 28th – 29th, 2017 Jagiellonian College delegation had participated in the meeting of educational institutions from 16+1 project countries in Budapest (Hungary). The conclusions were concentrated on developing common projects and exchange of educational experiences between regional institutions. Jagiellonian College will play an important role in these projects.